Ages 4 and up. Saturday, March 23 at 3:30pm. Online registration required. Faculty from Larchmont Music Academy will be bringing drums of all sizes and shapes to life in an afternoon of beats, finishing with an all-inclusive drum circle. 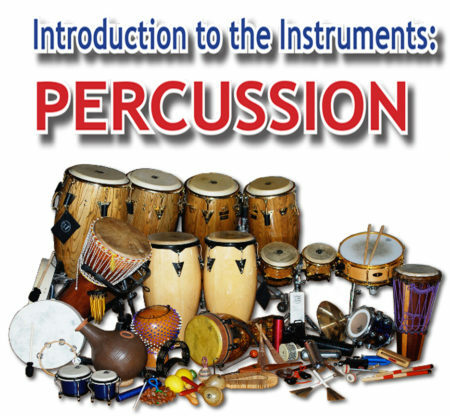 Kids will be able to explore all the drums and make their own percussion instrument to take home!